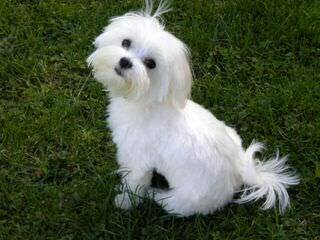 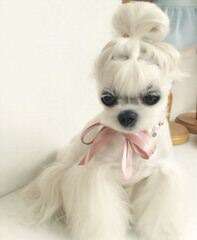 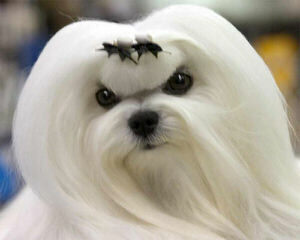 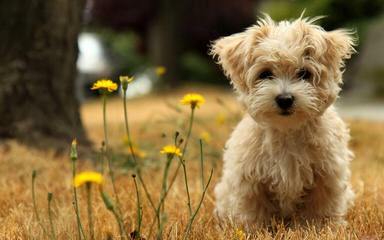 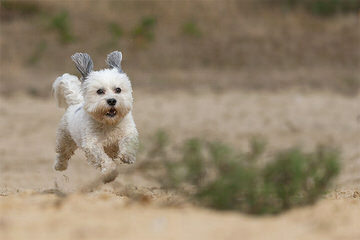 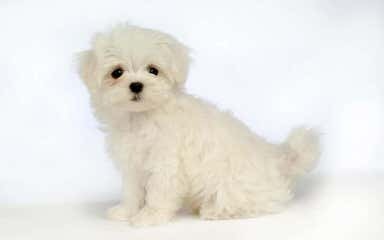 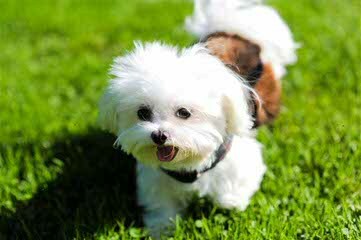 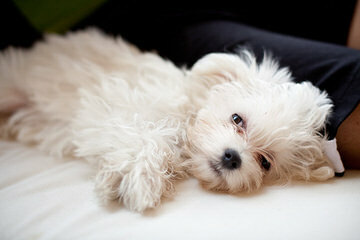 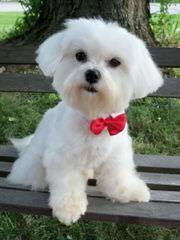 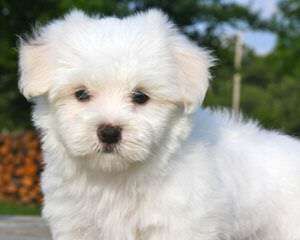 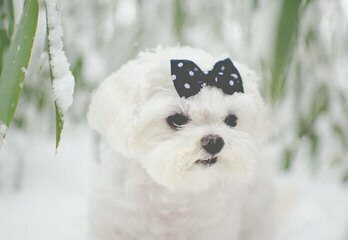 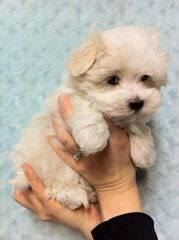 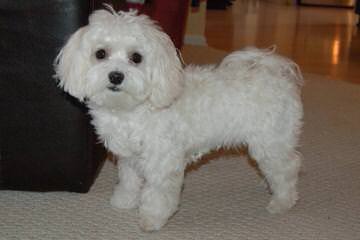 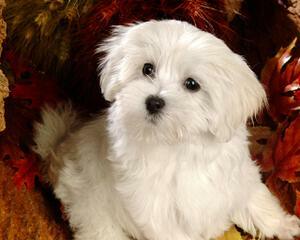 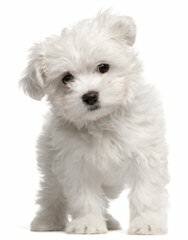 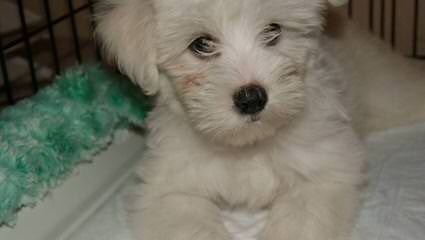 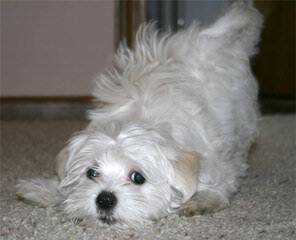 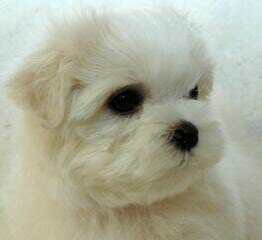 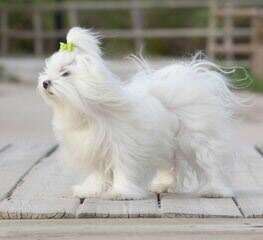 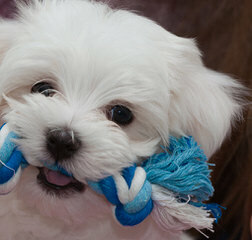 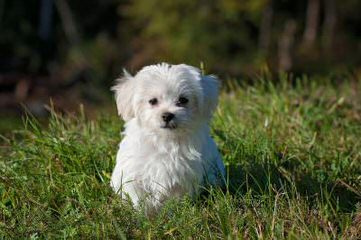 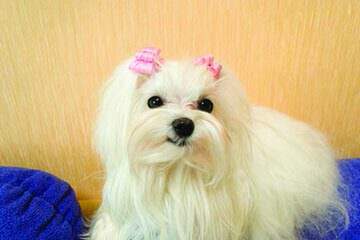 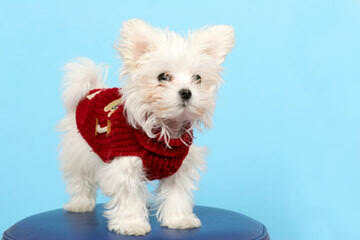 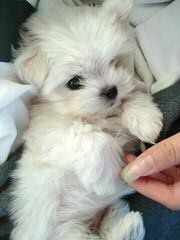 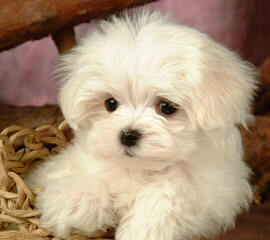 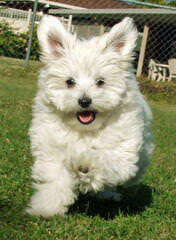 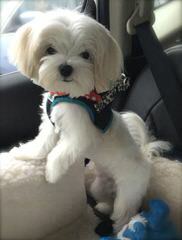 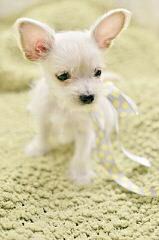 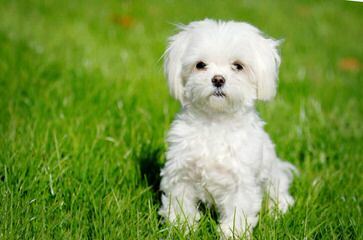 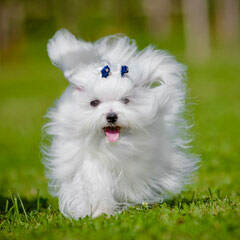 HOLLYWOOD PUPPIES SPECIALIZES IN TEA-CUP,TOY, & DESIGNER BREEDS… MALTESE,SHIH-TZU,YORKIE,POODLE, AND DESIGNER BREED’S! 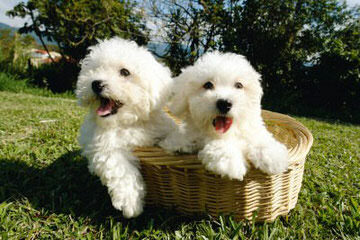 I’ve been raising puppies over 3 decades. 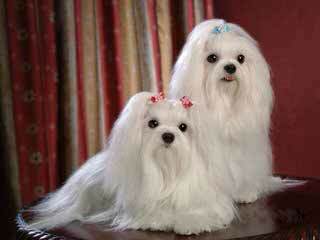 I am professional, and my dogs are beautiful and well behaved. 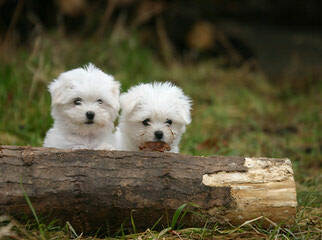 They all have shots and they all have papers. 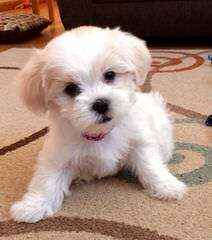 Serious interests please call or email. 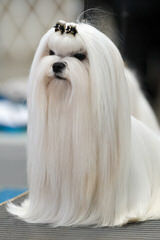 From our AKC Champions. 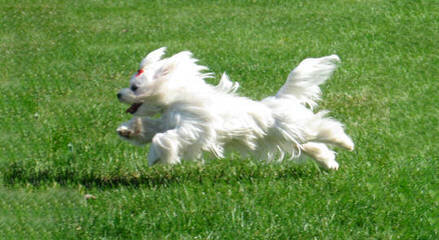 We board and train dogs in addition to competing in AKC events. 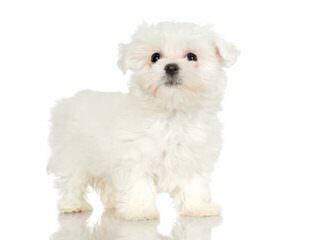 Reputable Maltese and Yorkie breeder. 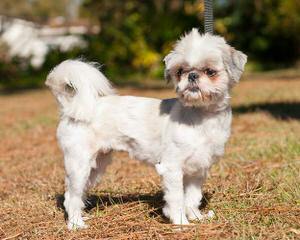 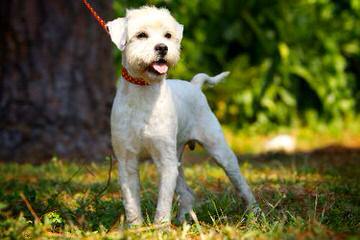 AKC registered, champion bloodlines, excellent conformation and temperament. 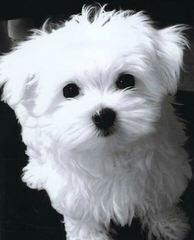 Star Yorkie Kennel – The Home Of Tea-Cup Babies.